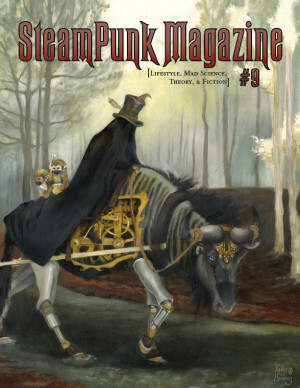 Steampunk Magazine » ART | DC Universe Gets Steampunked. ART | DC Universe Gets Steampunked. DC Universe Gets Steampunked. Photography by Mike Rollerson. 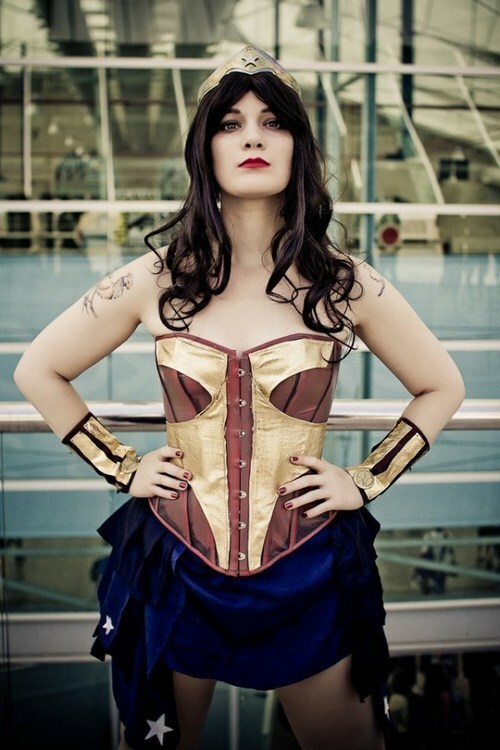 via Video Action Girl — DC Universe Gets Steampunked. Photography by Mike….